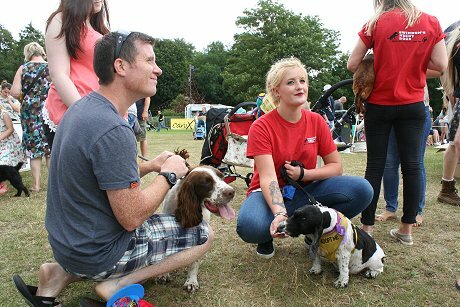 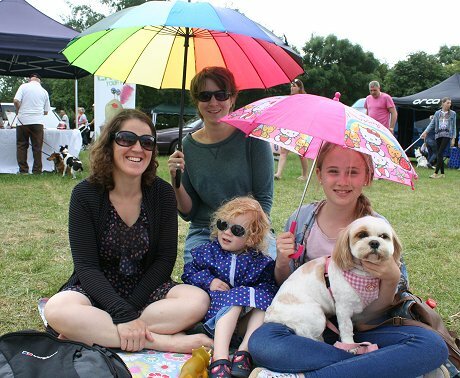 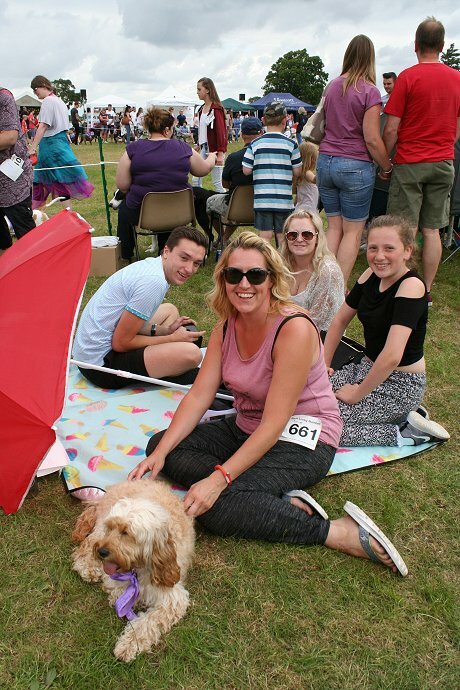 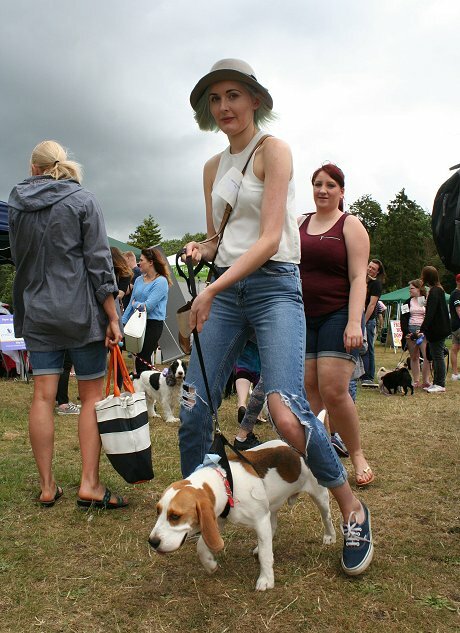 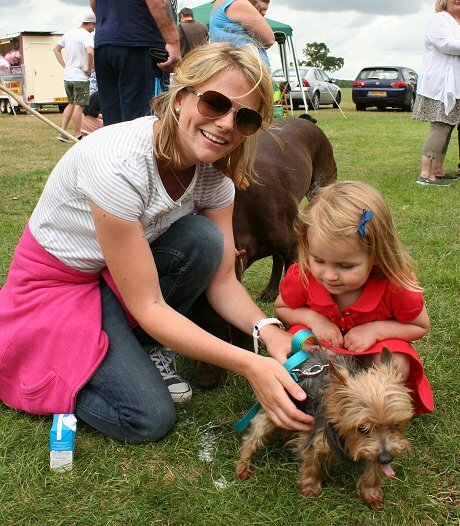 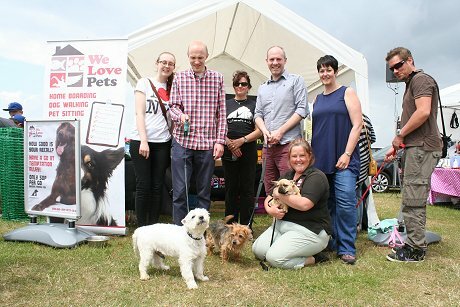 The Lydiard Bark is a charity dog show held annually. 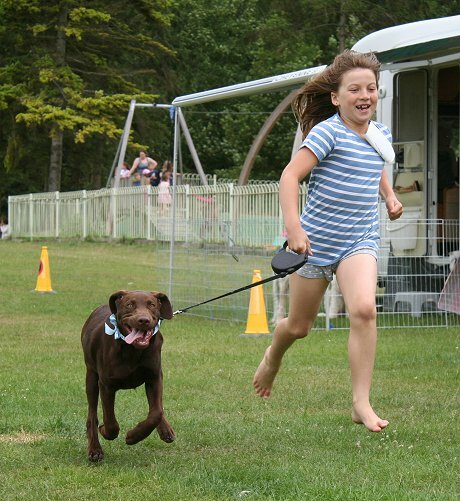 It is family friendly with the emphasis on fun. 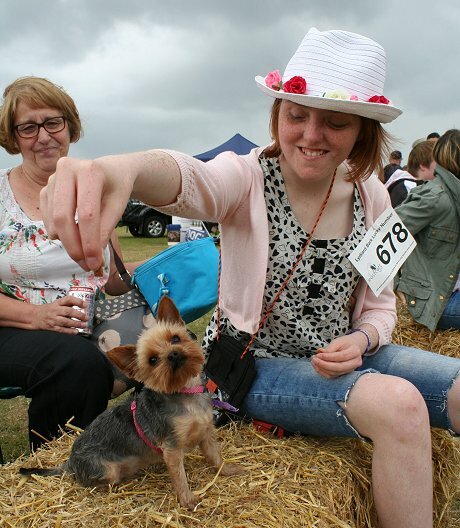 There are a variety of classes to suit all breeds, shapes and sizes! 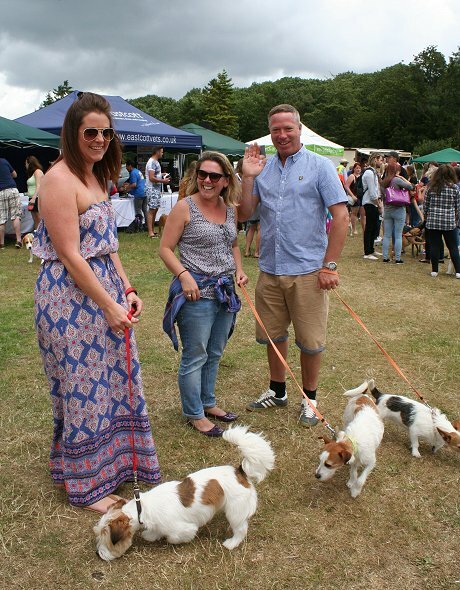 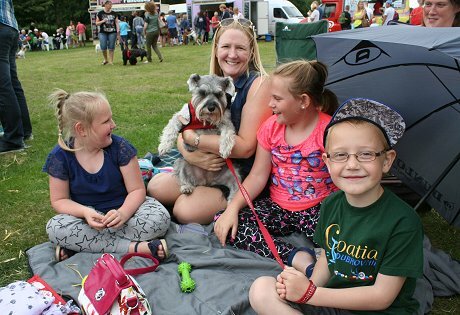 There will be entertainment and doggie friendly competitions and stalls. 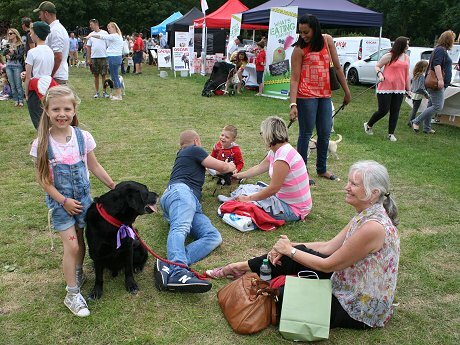 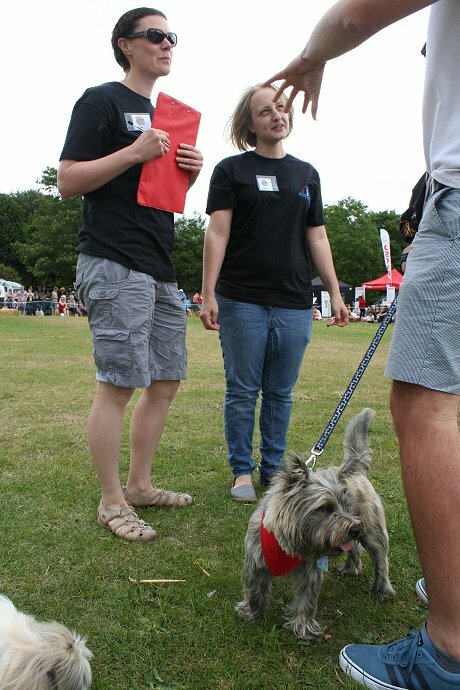 You will be able to meet and talk to people who provide dog related services within the area.